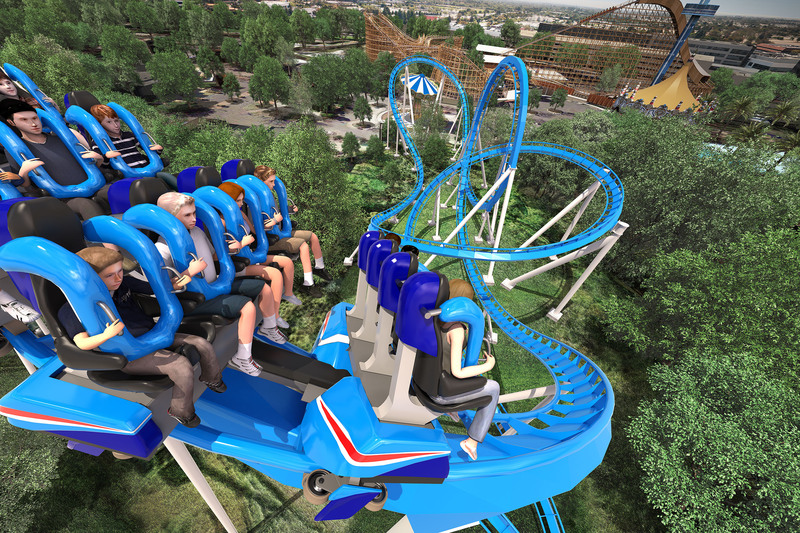 On September 5th, California’s Great America will close their Vortex roller coaster to make way for a new experience in 2017. Next season, the park will convert the ride from a standup roller coaster to a floorless coaster! That’s right, Cedar Point is granting fans a wish they’ve had for years! On September 16th, Cedar Point will be closing their Mean Streak wooden coaster. The World’s First Star Trek Coaster is Coming in 2017! In 2017, Movie Park Germany will open up an exciting new experience. That experience is the world’s first Star Trek roller coaster!